Just one more of these to go (the in-between 924 model) and I'll have the original LEGO spaceship trifecta completed! 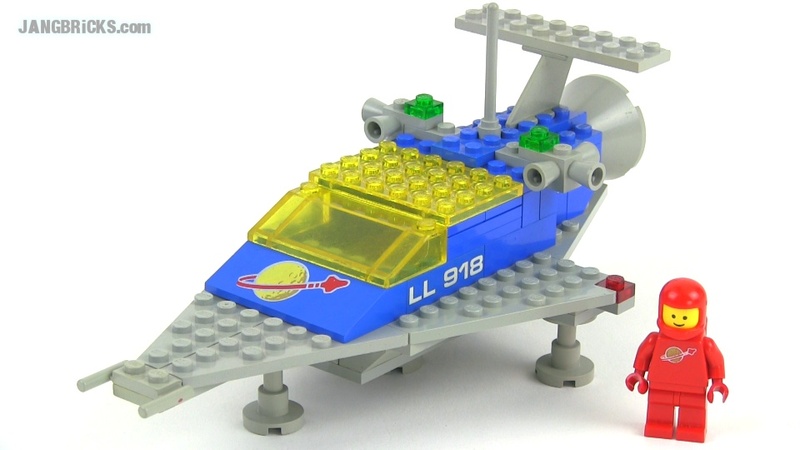 LEGO classic Space 918 One Man Space Ship from 1979! Already another dozen vintage sets have been filmed, and will be uploaded over the coming week or two!